Marissa Chalker is Alto Section Leader and Soloist. Marissa is an active mezzo-soprano ensemble singer who is on the full chorus roster of Opera Philadelphia and has appeared with other ensembles such as the Thirteen Chamber Choir, the Princeton Festival, Opera Cleveland, Opera Per Tutti, the Westminster Symphonic Choir, and the Baldwin-Wallace Bach Choir. Marissa is a graduate of Westminster Choir College and the Baldwin-Wallace Conservatory of Music. She currently resides and holds a studio in Philadelphia with her husband and Nassau Presbyterian tenor section leader, George Somerville. Elem Eley is Bass Section Leader and Soloist. Elem creatively blends his active performing career with an extensive life as teacher of singing. He is frequently heard in recital and in master class, boasts a discography of ten CDs, and has performed in concert and opera in New York’s most prominent venues, throughout the country, and in Europe. Winner of the 1996 Joy in Singing Award, Elem Eley is Professor of Voice at Westminster Choir College and founder/director of Westminster’s study program, Vienna: Language of Lieder. 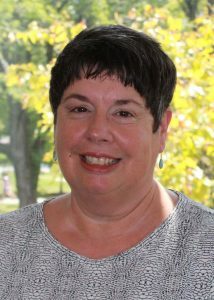 Carol Fagundus is our Choral Librarian. When not managing our extensive musical library,singing and ringing in our vocal and handbell choirs, and playing clarinet in the Princeton Presbyterian Quintet, Carol is enjoying her recent retirement from 39 years as a librarian at Princeton University. Maria Palombo is Soprano Section Leader and Soloist. She enjoys an active performing and teaching career. She holds degrees in Music and Drama from the University of North Carolina at Chapel Hill and a Master of Music and Advanced Certificate in Vocal Pedagogy from New York University. 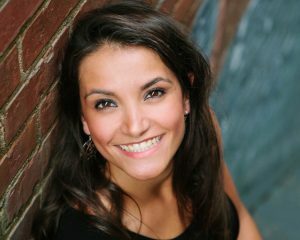 Maria taught private voice lessons at NYU for two years and has performed with North Carolina Opera, New York Lyric Opera and Opera Theater of Pittsburgh. Michael Ryan is Student Organist. 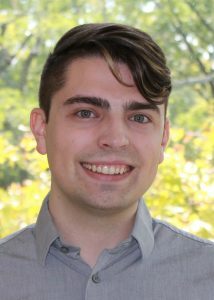 A native of East Greenwich, Rhode Island, Michael began his musical career at age nine as a chorister and piano and organ student at St. Luke’s Episcopal Church in East Greenwich. He has distinguished himself at summer music institutes and performing and composition competitions. 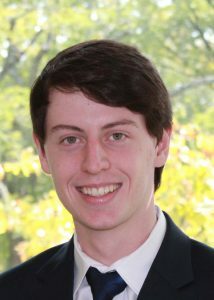 He is a senior at Westminster Choir College, pursuing a double major in Organ Performance and Sacred Music. George Ross Somerville is a Tenor Section Leader and Soloist. 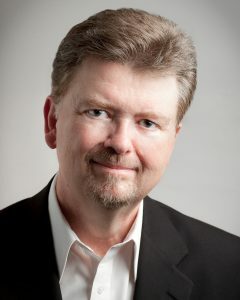 George has sung with many opera companies including Sarasota Opera, Des Moines Metro Opera, Opera Saratoga, Opera Theater of Saint Louis, Opera Philadelphia, and The Metropolitan Opera. As a professional chorister, he has sung in the ensemble with The Cleveland Orchestra, The Philadelphia Orchestra, The New York Philharmonic, and The Berlin Philharmonic. 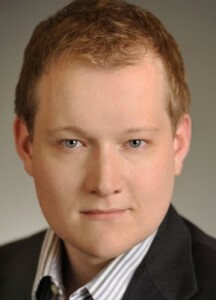 He is on the full chorus roster of Opera Philadelphia and is a member of the Extra Chorus at The Metropolitan Opera. He currently lives in South Philadelphia with his wife and Nassau Presbyterian Alto section leader, Marissa Chalker. Steven Updegraff is a Tenor Section Leader and Soloist. Steven is a teacher of vocal music at Old Bridge High School. 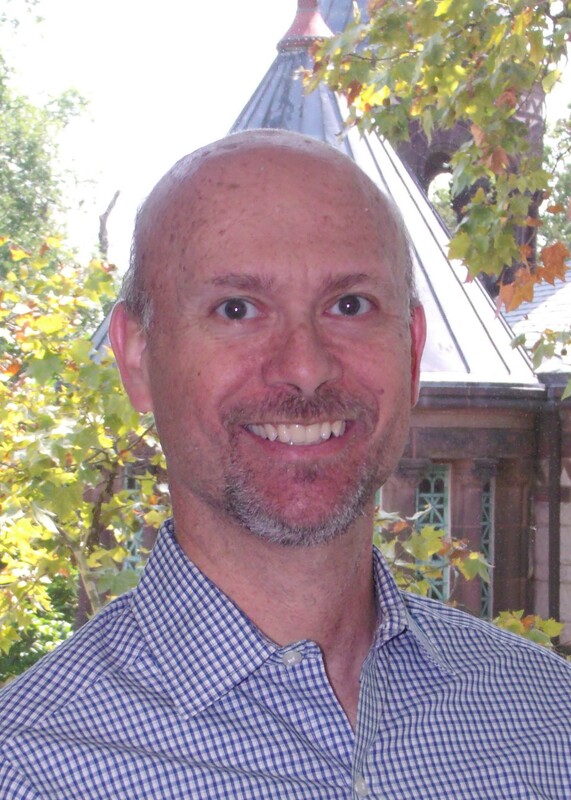 He received his BM from Westminster Choir College in 1995. He has performed at Spoleto Dei Due Mondi, Spoleto USA, and the Opera Festival of New Jersey. He has been a member of Nassau Presbyterian Church for eight years along with his wife Jessica and their children Cassie, Hannah, and Nathaniel. 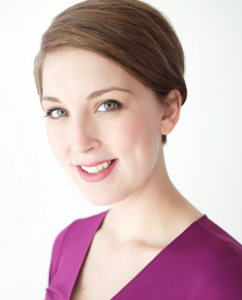 Emily Vite is a teacher, conductor, composer, and pianist. She received her Bachelor of Music in Theory and Composition from St. Olaf College in Northfield, Minnesota. During her time at St. Olaf, she served as the alto section leader for the prestigious St. Olaf Choir, participating in two domestic tours as well as an international tour to Norway in celebration of the 100th year of the founding of the ensemble. She is featured in several of the choir’s PBS productions, including the Emmy award-winning Christmas in Norway with the St. Olaf Choir. 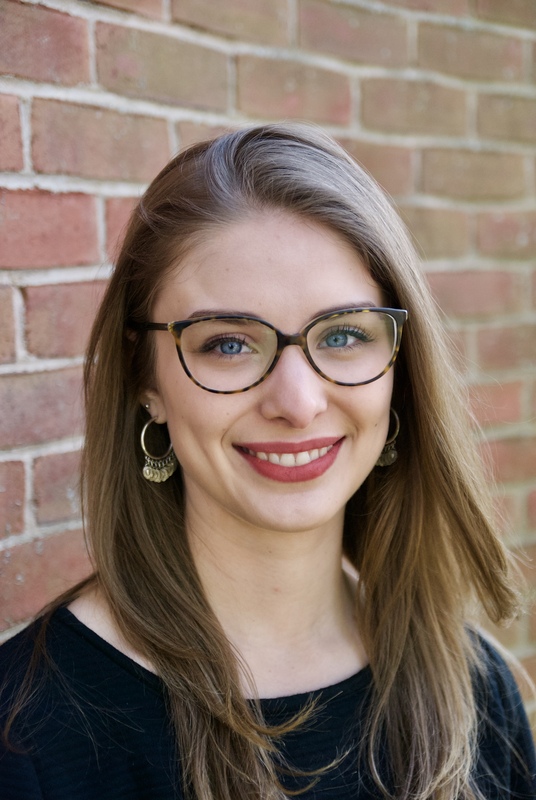 As a teacher and conductor, Emily has served as the Assistant Conductor for the VOICES Chorale of Hopewell and as the Concert Manager and Director of the Readiness Choir for the Trenton Children’s Chorus. Emily serves as a collaborative pianist and piano teacher throughout the central NJ area, including for the Chapin School in Princeton.